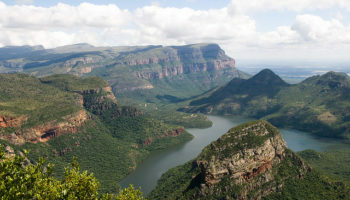 Located at the southern tip of the continent of Africa, the Republic of South Africa encompasses widely varying landscapes and climates, from the cold spiny peaks of the Drakensberg Mountains to the hot barren expanse of the Kalahari desert. 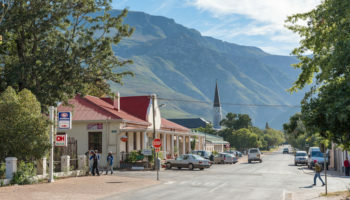 The nation boasts three capitals, Pretoria, Bloemfontein and Cape Town, each of which is responsible for administrating one branch of the government. It is about the size of France and Spain combined or roughly twice the size of Texas. 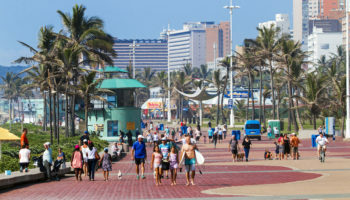 Home to nearly 53 million people, South Africa is considered the most developed country in Africa, offering visitors the comfort and convenience of modern amenities and a well-established infrastructure. 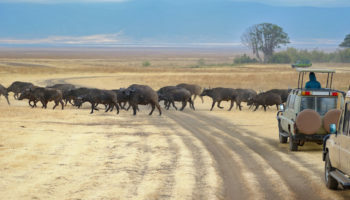 With 20 nationally protected parks and game reserves, South Africa is a paradise for adventurers who want to explore the wildlife of Africa as well. 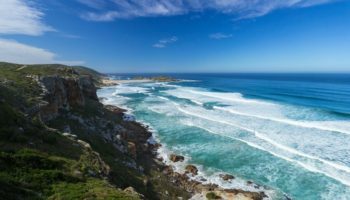 South Africa has all of the features that travelers long for in a vacation destination: fine weather, gorgeous scenery, great beaches, modern accommodations and superb cuisine. 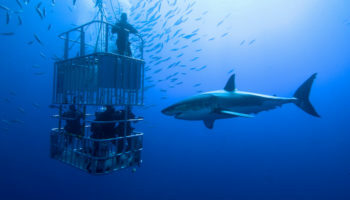 The southern tip of Africa also offers an exotic array of once-in-a-lifetime adventures, from off-roading on a safari to diving with great white sharks. It’s hard to name another holiday destination that offers as much variety. 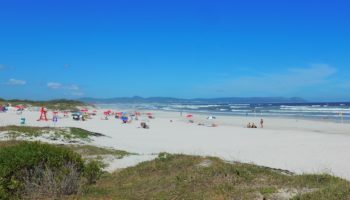 With 11 official languages and a heritage that stretches back thousands of years, the level of diversity extends to the region’s culture as well. 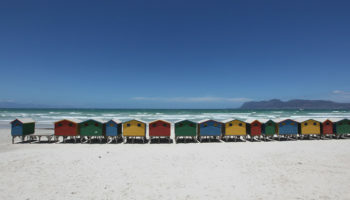 Whether exploring rock art painted by Hottentots or Bushman ancestors, abseiling off of Cape Town’s Table Mountain or enjoying a bread bowl of curry in Durban’s Indian quarter, the Rainbow Nation offers each visitor to South Africa a wealth of experiences that won’t soon be forgotten.